Thank you everyone who emailed us about Miami! We are excited to read through and devour your every word -- we trust you, readers! This weekend my dear Brinie is coming into town to visit me. We're gonna go try these and see if they live up to the reputation! I've been listening to this song. I like her makeup and the song itself is pretty fun! Tune in and rock out in your office! I would really love this book. 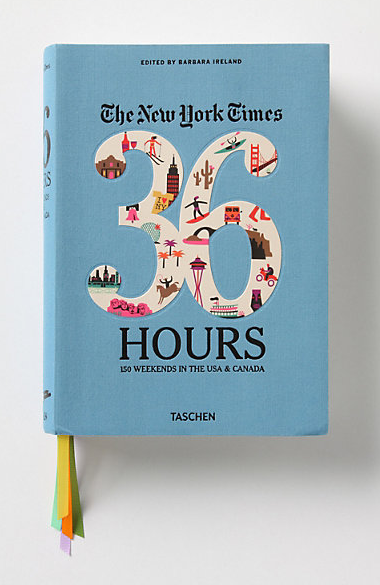 Don't you just love "36 hours" in the NY times? I always try to catch them! 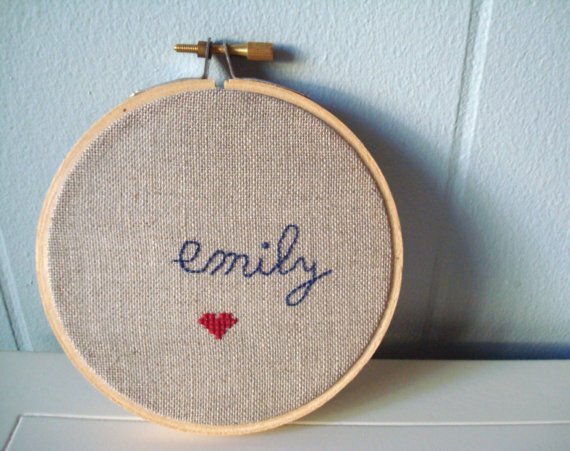 I just ordered a hostess gift from a friend of mine's Etsy Shop. You should check it out and buy your next hostess gift, there, too! Yay independent crafter support! 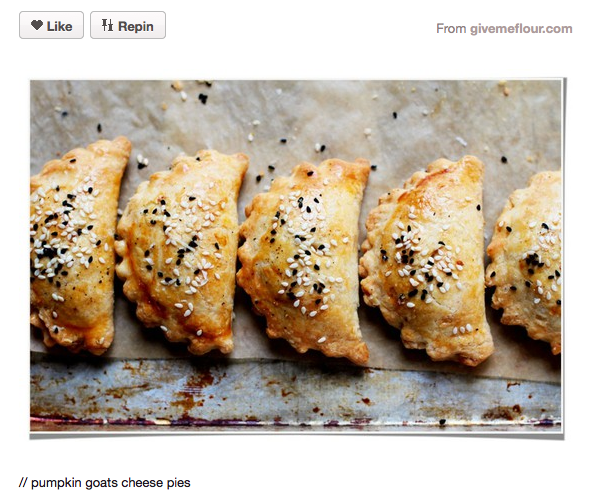 I knew that was a Levain cookie before even clicking on the link. Yes, it lives up to expectations. Enjoy one for me! (oatmeal raisin is my fav). HA! Now THAT is good cookie identification. I love it. I am really excited. It's literally the only thing we have planned on Saturday: to make sure we get one of those cookies. I'm with Claudine. 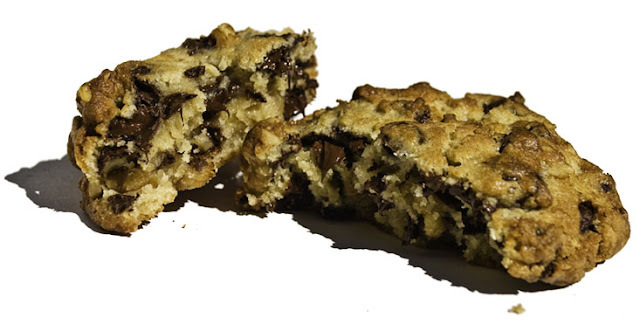 I knew it was a Levain cookie immediately. Greatest. Cookies. Of. All. Time.